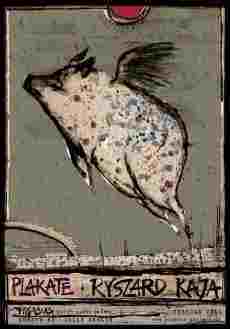 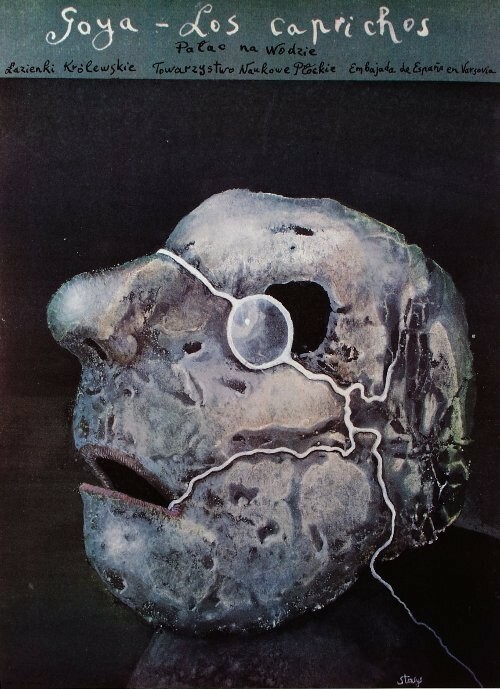 Goya Los Caprichos (Goya Los Caprichos) exhibition poster designed by Stasys Eidrigevicius original print from 1989. 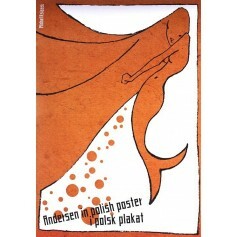 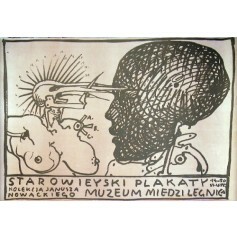 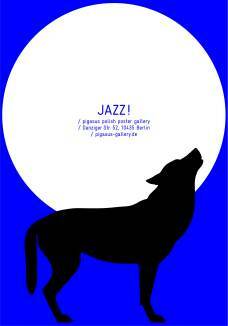 Starowieyski - Poster, Muzeum Miedzi (Starowieyski - Plakaty, Muzeum Miedzi ) exhibition poster designed by Franciszek Starowieyski from 1985. 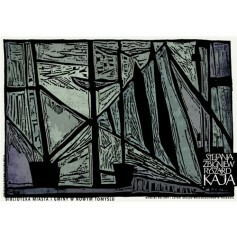 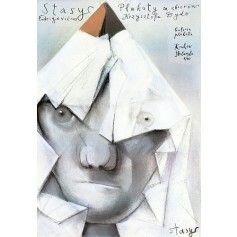 Stasys Eidrigevicius Posters (Stasys Eidrigevicius Plakaty) exhibition poster designed by Stasys Eidrigevicius original print from 1995.